We had so much positive feedback in June, we couldn’t fit it all in one post! The team we had was awesome!!! They were a fantastic opener to the day; they really set the mood!!! The feedback from the audience was that the day was FANTASTIC! I even had to ask them to start early and they did with no trouble; we will use them again for sure!! The Melbourne Playback Theatre Company focussed a lot on encouraging the girls to build their confidence by gaining and holding an audience and just feeling comfortable being themselves. Sebel Town House hosted a performance for Financial Counselling Australia (formerly AFCCRA) for all parties to discuss and reflect upon the complexities, frustrations and successes that both groups experience in solving client matters. Playback is an effective tool for groups to reflect and appreciate the circumstances under which we all work, to find solutions to processes and, as a way to increase understanding of the needs of others. The session was great. I’m just doing our survey and will forward any specific comments I get, but the people I spoke to love it. Your team is totally professional. Thanks to all for the great feedback – we look forward to seeing you at Melbourne Playback again soon! 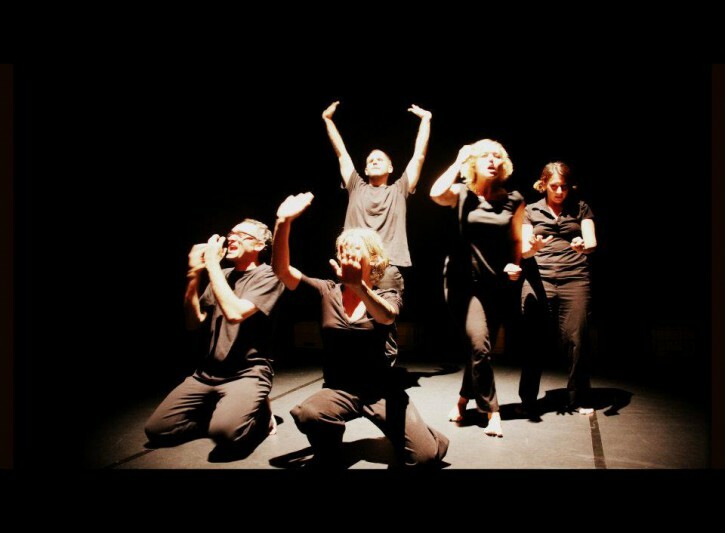 WOW another month just flashed by in the life of Melbourne Playback Theatre Company! City of Casey Leadership Day: The City of Casey requested a subsidy from Melbourne Playback, which we were able to give thanks to a generous donation we received. Primary school student leaders were encouraged to recognise their individual leadership skills and strengths, which are transferable across many areas. 120 participants completed the evaluation following the session and marked Melbourne Playback theatre as AWESOME!! Look out for more updates next week. It is a very exciting time in Playback life, the Geelong Courthouse public performance was just great with lots of positive feedback from storytellers and the general public. “The show was such an amazing, positive experience. As an adolescent/young person in Geelong I really cannot recommend Playback Theatre enough. It blew my mind. I am on such a high. Prior to seeing the show I had been worried about a few things going on in my personal life, but the Playback Theatre performance just spoke to me in such a way that I feel at peace and able to tackle anything now, despite not having my own story told to me. What a great night we had at the beautiful theatre at Courthouse Arts in Geelong. With Andrew Gray at the helm, we heard a great range of stories from the audience. Many perspectives of life from members of the Geelong community. And with a talented team of actors (Petra, Tim, Danny, Alex, Emily), musicians (Karen @ Ernie) & lighting by Alan, each story found theatrical form. Thanks for the team at Courthouse Arts for inviting us down and thanks to all the people who joined us in the audience. Please feel free to leave a comment here to continue the conversation. Hopefully we’ll be back in Geelong again soon. It is a great honour to be a part of Melbourne Playback Theatre Company at this point in it’s history. 30 years is a long time for any organisation, but for a theatre company run collectively by its members without Government funding, this is a particularly impressive achievement. Our work is all about celebrating and illuminating the stories of people, communities and organisations. So as we pause to celebrate this milestone, it is fitting that we reflect on the many stories that make up our own history. We also pay tribute to the community of supporters that have grown around the company over these 30 years; audience members, clients, advocates, workshop participants. These people have enthusiastically embraced our work and provided us with two elements essential for playback theatre; audience and stories. And there has been no shortage of stories. We have performed in theatres, performing arts centres, conference centres, school halls, community centres and board rooms all over the state for an enormous range of people. Our clients include major players in the corporate sector, Government departments, community organisations, schools and even individuals looking for a unique way to celebrate their 60th birthday. We estimate that Melbourne Playback Theatre has performed over 1,200 performances and transformed over 5,000 stories for over 65,000 audience members since it was formed in 1981. 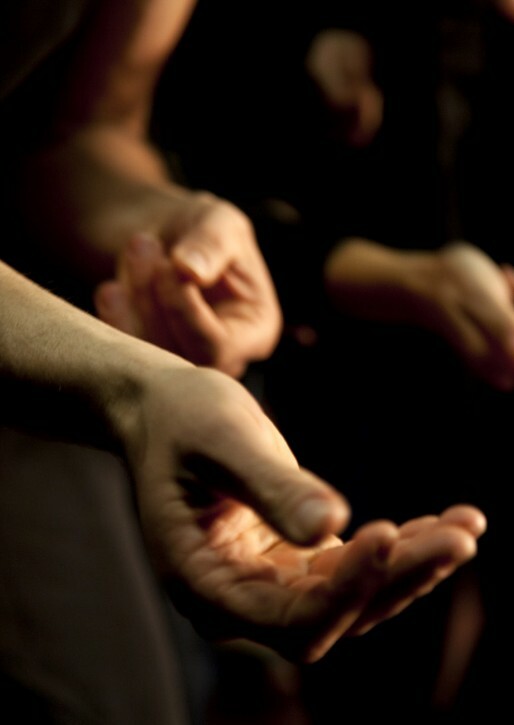 2011 is an exciting time in the company’s history. We boast an ensemble of highly talented and respected performing artists and theatre-makers who continue to refine and investigate the playback theatre form and the theatrical possibilities of storytelling. Over the past 5 years we have been through a phase of steady growth, and a residency at Auspicious Arts Incubator helped us improve our business operations. Significantly, this year we welcome the company’s first administrative employee, Sherridan Green, as our inaugural Company Manager. With a history built on the strength of story, we look to the future with the same excited anticipation that only a good story can provide. Melbourne Playback Theatre is pleased to be back at Gasworks again this weekend with performances at 8pm on Friday & Saturday nights and two professional development workshops designed for teachers and group facilitators. It’s a treat to bring our work to the theatre at Dancehouse in Carlton. The theatre offers so many theatrical possibilities with its depth, and its polished floorboards and comfortable seating bank provide a warmth and intimacy that is well-suited for the storytelling of playback theatre. But as always, the magic ingredient is not the theatre. It is the diverse range of stories and experiences brought to the theatre by our audiences. Thanks to all those who came along. Please feel free to share your thoughts on the weekend’s performances here. And if you missed the shows this weekend or if you’re ready for another dose, perhaps we’ll see you for one of performances in Alexandra, Yea and Flowerdale in May and Gasworks in June. We’re thrilled to congratulate four of our ensemble members on their nominations for 2010 Green Room Awards. Tamara Saulwick’s solo performance work ‘Pin Drop’ has been nominated for four awards including ‘Outstanding Production’, Clare Bartholomew’s work with Die Roten Punkte’s ‘Kunst Rock’ received two nominations in the Caberet category, and in the Independent Theatre category Tim Stitz picked up a nomination for his solo performance ‘Lloyd Beckmann, Beekeeper’ and Andrew Gray has been nominated for his direction of ‘The Colour of Glass’. 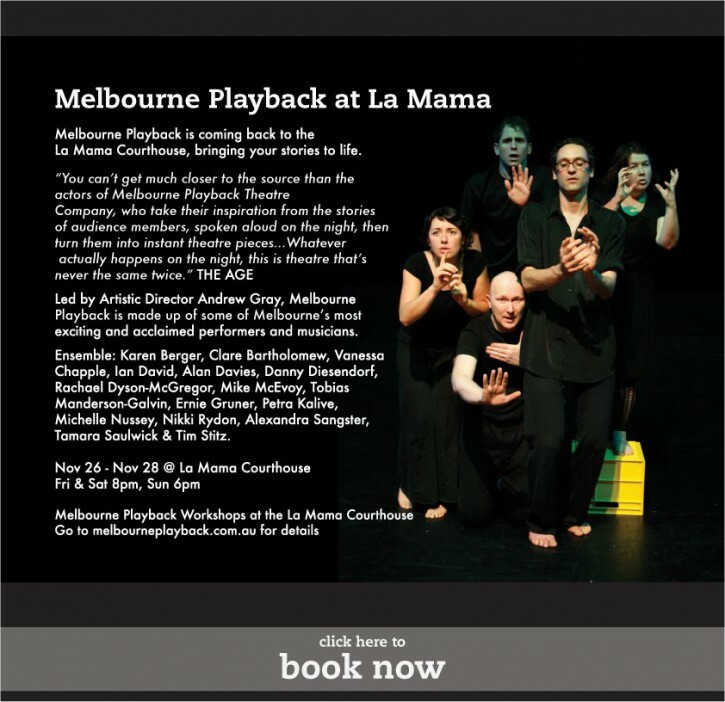 Melbourne Playback Theatre strives for artistic excellence in all our work and we’re proud to have some of Melbourne’s most accomplished performers and theatre-makers as members of our ensemble. Our members find that their work with Playback Theatre feeds their other creative practices just as much as their experience in other theatre companies and performance disciplines helps enhance the quality of this company’s work. Thanks to those who joined us at La Mama’s Carlton Courthouse for our performances and workshops this weekend. There was lots of laughter and a fantastic array of stories. If you were in the audience, please feel free to leave your comments or ask your questions here.